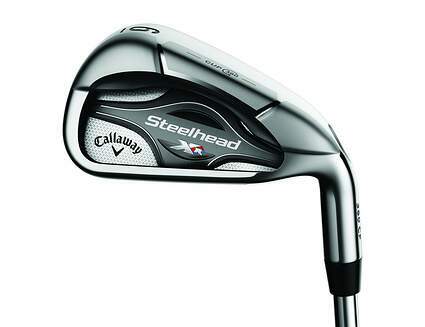 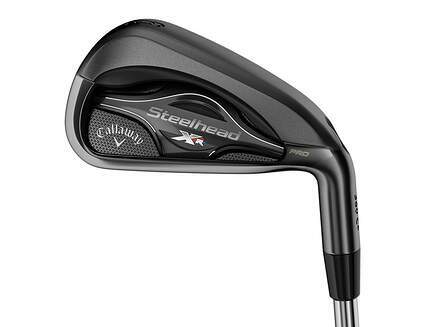 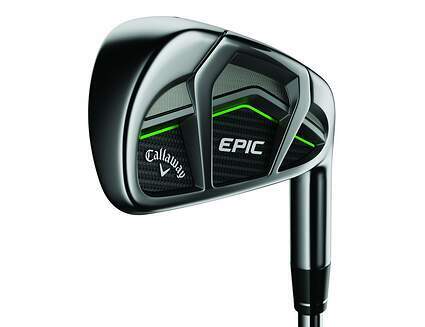 Shop new and used Callaway irons from the fantastic selection available at 2nd Swing. 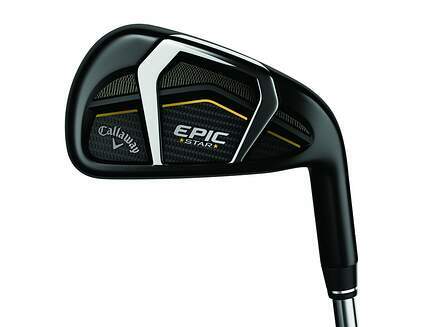 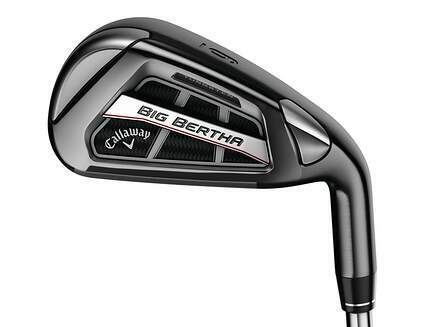 Callaway Golf produces some of the most reputable clubs on the market, and have been for years. 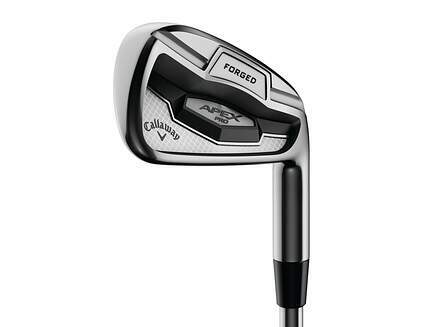 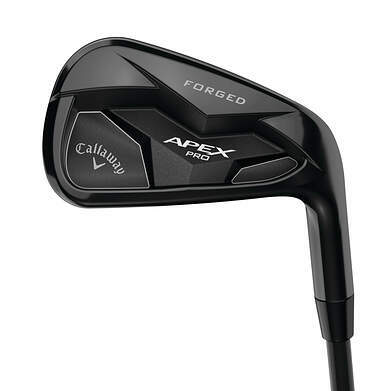 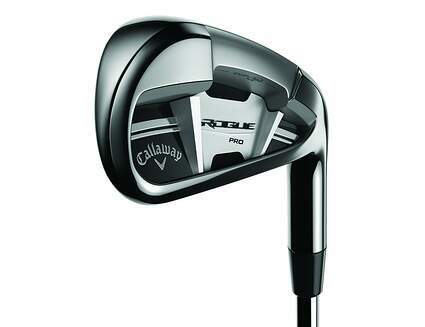 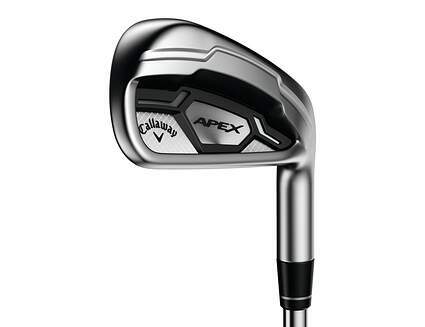 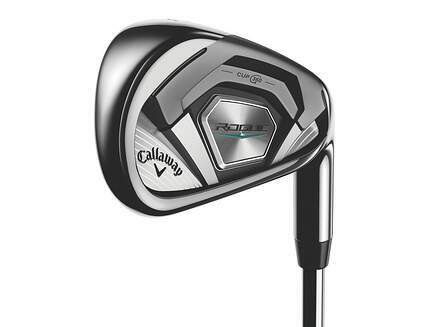 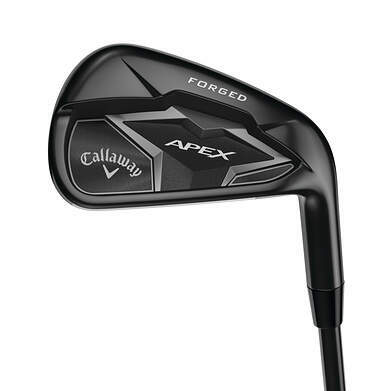 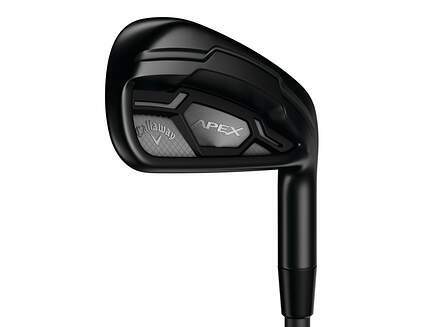 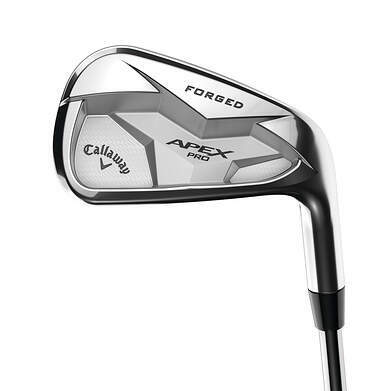 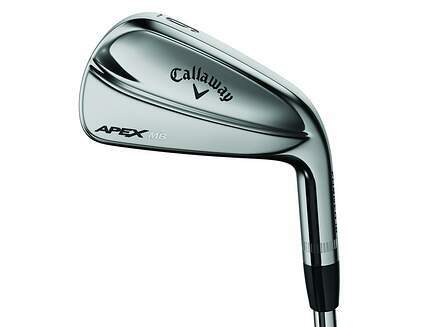 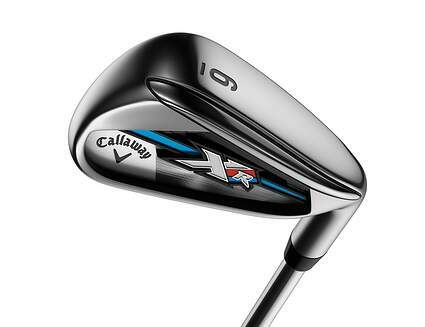 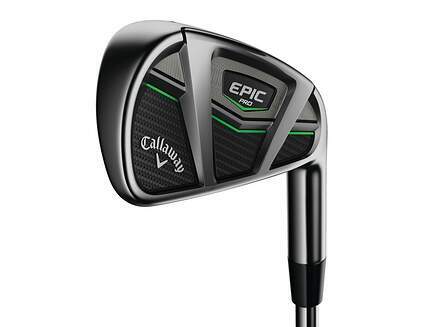 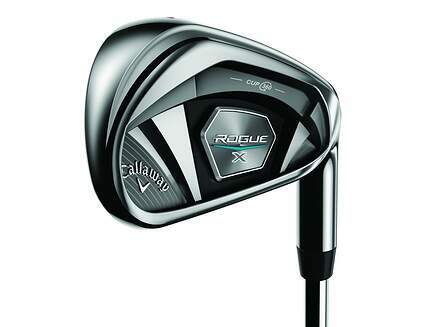 Callaway is staying on top of their irons game by releasing a wide range of models for players of all skill levels. 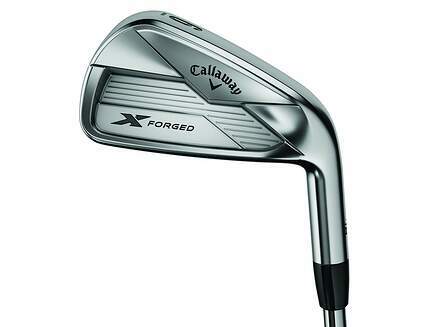 So no matter what you’re looking for the staff at 2nd Swing can help you find the right match. 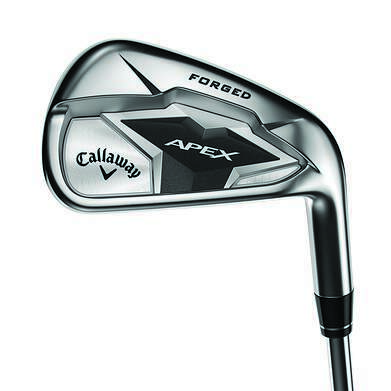 Every purchase includes custom fitting to ensure you get the most out of your irons. 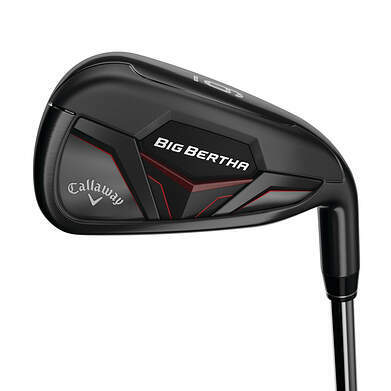 Get a great deal on your new or used Callaway irons when you trade in your used clubs with one of the best online golf club trade-in programs available, right here at 2ndswing.com.